December has arrived !!! So has the festive season. I don’t know if its just me or somebody else is also out there who loses it when December starts. I just want to keep baking and baking and baking every single day ! So I have planned a few things to make this month. 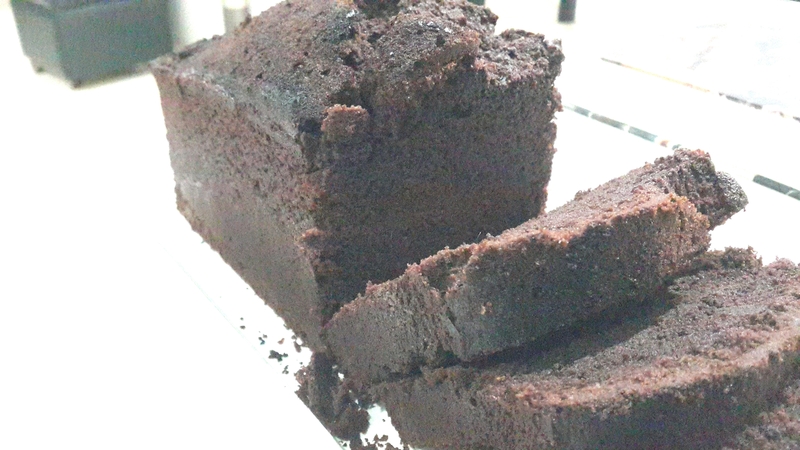 Starting with a yummy and simple yet delicious first dish of the month The Chocolate Pound Cake, recipe courtesy by Le Cordon Bleu’s The Chocolate Bible. As I said in my earlier post that I am going to try and bake all the possible recipes in that amazing book as my substitute for not being able to go to Le Cordon Bleu. This is my start. Well not technically I had already made the truffles, Chocolate tart and chocolate mousse in it. But lets start afresh. I obviously wont be writing all the recipes in this book. But I will be telling you the fun I had in baking and tasting it. All the goof ups and the success stories. If we talk about the history of pound cake. It is a Northern European dish which is dated back to the 1700s. 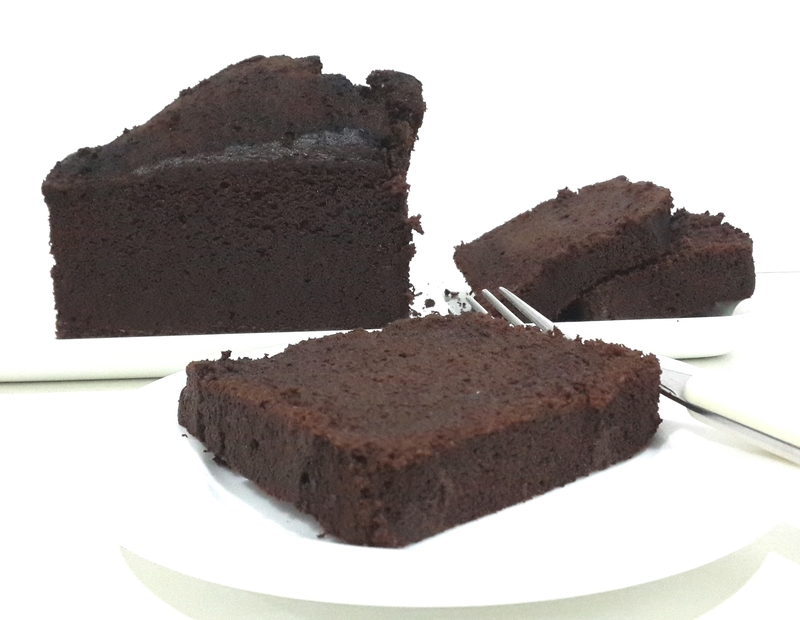 The traditional recipe makes a huge cake to feed a large crowd. The concept was simple and intelligent 1 pound of all the ingredients in it. Like one pound butter one pound flour one pound sugar and probably one pound eggs. But the recipe kept changing or lets just say updating over the years. Pound Cake now has various versions of it like American, British, French, Mexican, Venezuelan & Colombian and German. The recipe preparation is pretty simple and easy. As easy it was to prepare it, it was as much difficult to bake it. The time allotted to bake the recipe was very less at least for me or probably it is my oven. It took me double the time than by what was said the in the book. I think I have removed the cake four times from the oven checked it and put it back with no idea what I was doing. Finally the fourth time the knife came out clean. So I thought lets just try it now. I was skeptical whether it was fully baked or no. Nevertheless I removed it from the pan and put it on a tray and cut the first two slices. I then took a bite of the slice, it was delicious. And the best part it was a SUCCESS !!! I am so glad that my first bake in this baking month has been great so I am hoping for more positive bakes in the future. The pound cake had the perfect chocolate flavor. Perfect texture. Perfect everything !